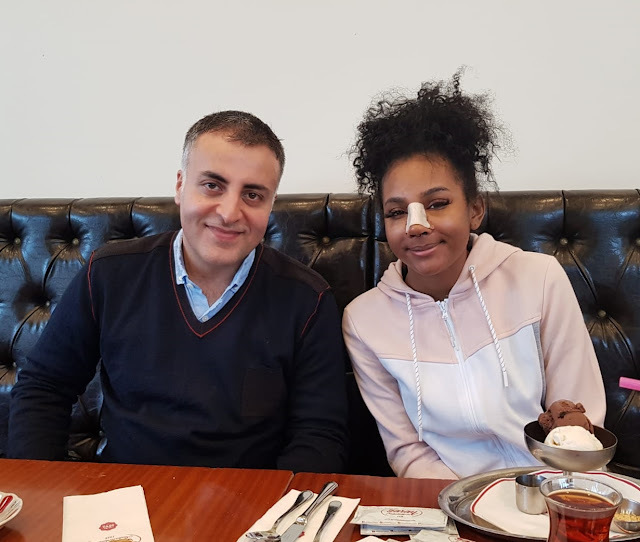 Due to the intense interest of patients with nasal surgery without nasal packing and the most practical and most effective product to the market, we are constantly seeing new products. In fact, these products, which were obtained from hyaluranic acid and collagen derivatives which have been used in different applications for a long time, wanted to write these products which belong to Medtronic: MeroGel® and MeroPack®. 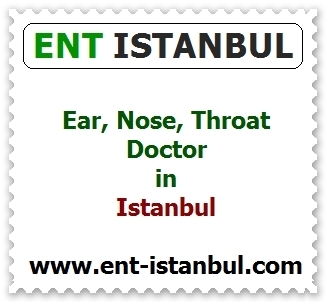 - Endoscopic sinusitis surgeries and other intranasal operations to prevent adherence from causes of failure and at the same time to stop bleeding. 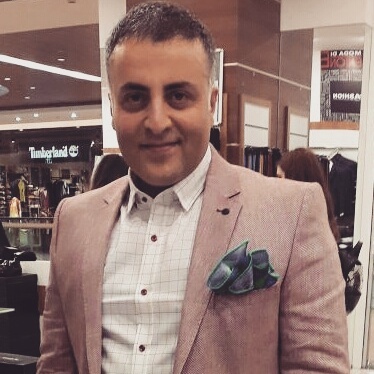 - Hyaluronic acid is composed of cross-linked polymer. 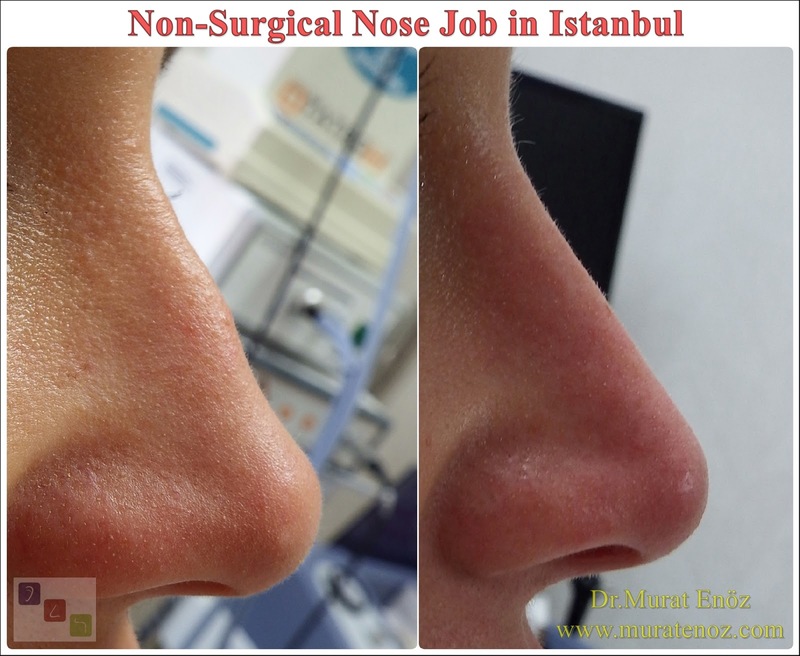 - After nose operations, it is applied with the help of a flexible catheter for easier access to nasal cavities. So this product is designed to prevent more adhesions, to reduce the need for classical painful nasal packings and to recover from the pain associated with the removal of nasal packings. It may help prevent mucosal adhesions after the nasal surgeries. 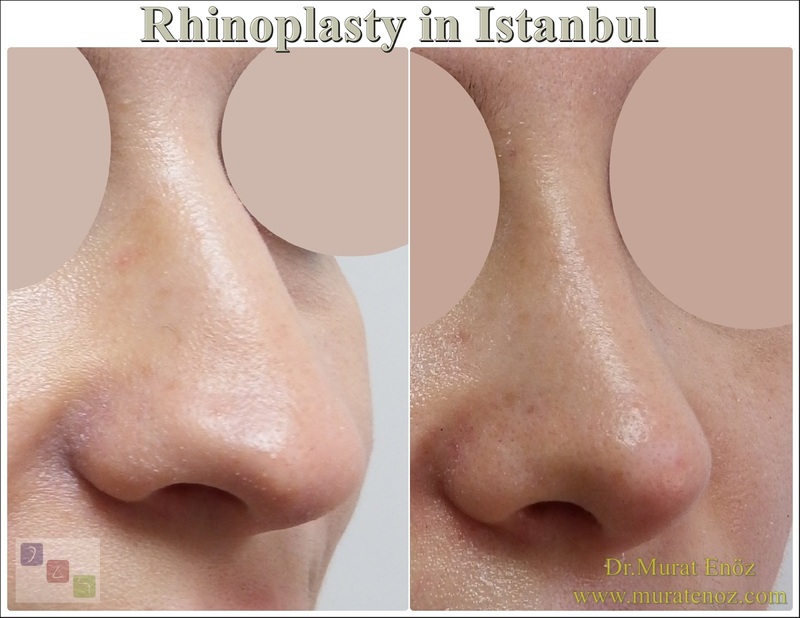 - After the nose surgeries and nasal traumas, to stop the bleeding within the nose. 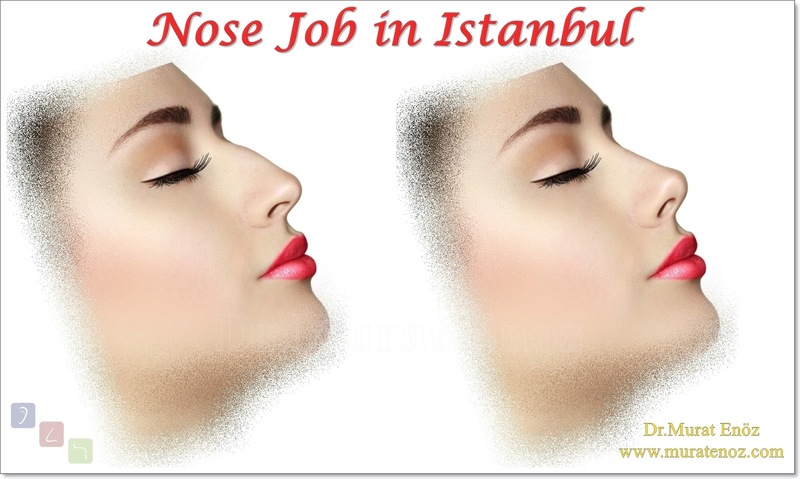 - After nasal surgery, it is placed on the nasal cavity or on the bleeding area. So this product is mostly produced to stop bleeding after nose surgeries and nasal trauma, reduce the need for bumper and recover from pain related to bumper removal. 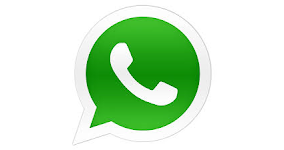 - These and similar products are practical and can be effective in truly selected patients. However, they block the air passage in the nose and cause nasal obstruction in patients. Especially allergic patients can sneeze as a result of contact with the nose hairs of the fusible buffers and they can remove these products early in the nose. 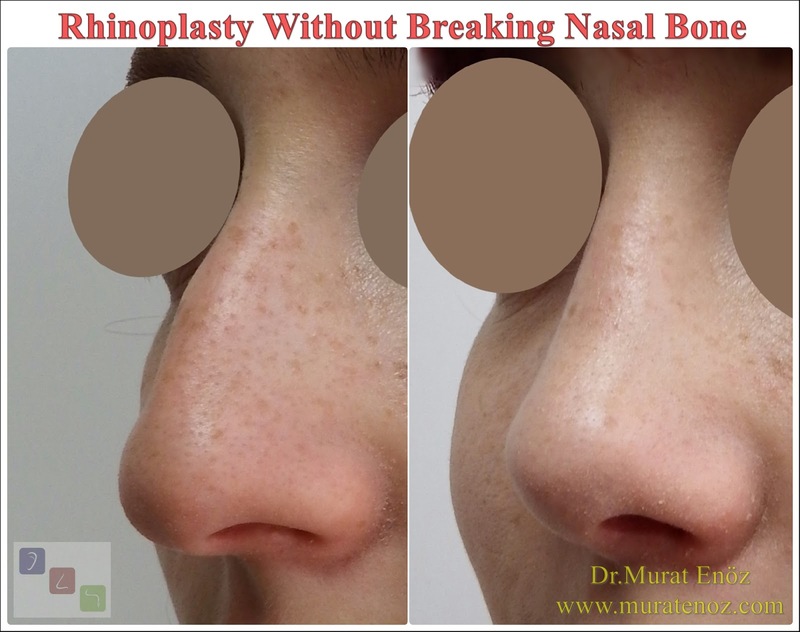 Rhinoplasty Recovery Guide 👃 - 42 - Will Nasal Packing Be Needed After Rhinoplasty Operation?